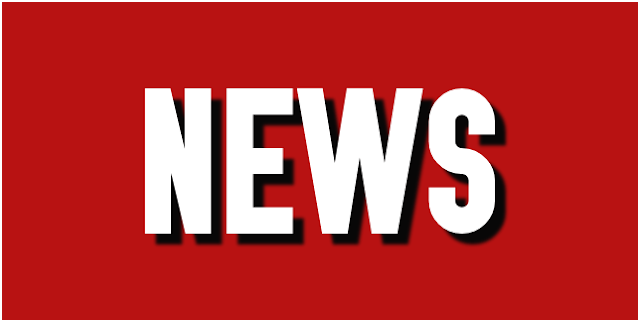 This will be something of a rare TV appearance for the Saddlers as Sky often opt to show Championship games, with the likes of Aston Villa and Leeds United featuring heavily. 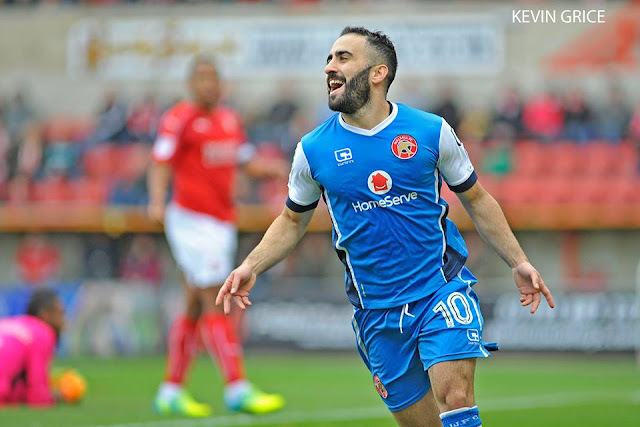 As he edges ever closer to the end of his club contract, Walsall attacker Erhun Oztumer has spoken to Sky Sports and reiterated his desire to ply his trade at a higher level. 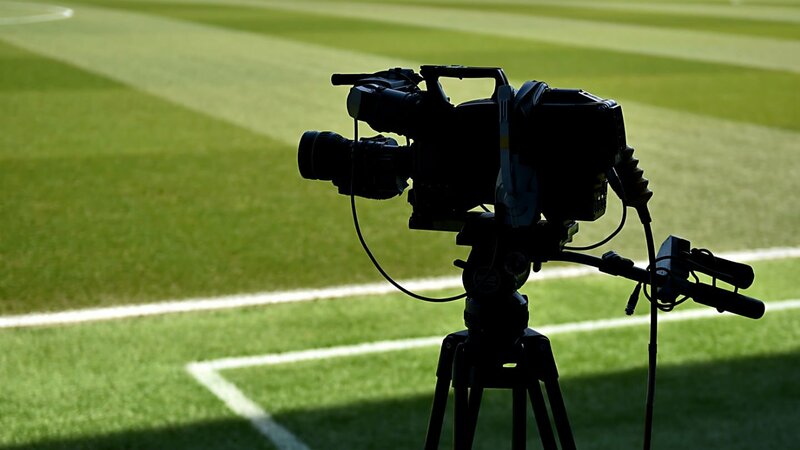 The EFL has successfully concluded negotiations with Sky Sports for live domestic broadcasting rights in a deal that will run for a further five seasons from 2019/2020.